I believe we can actually save time and money by increasing our self care. 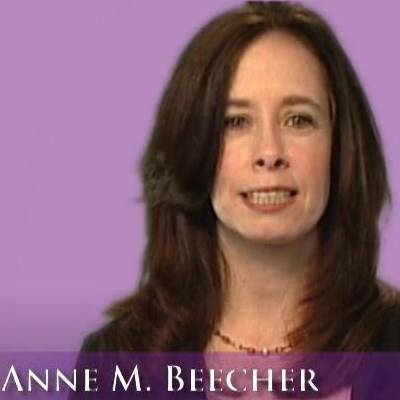 Hello, my name is Anne Beecher MSW, LMT and Iâ€™ve developed some great techniques for self massage that Iâ€™ve made available to everyone through a new video. Iâ€™ve created these techniques because I wasnâ€™t finding the tools my clients needed anywhere else. The response has been extremely encouraging. Some of my clients have been with me since I began over 15 years ago. They love being able to take care of themselves in between sessions and use our session time for a deeper relaxation. Check out the videos on stretching as they become available.